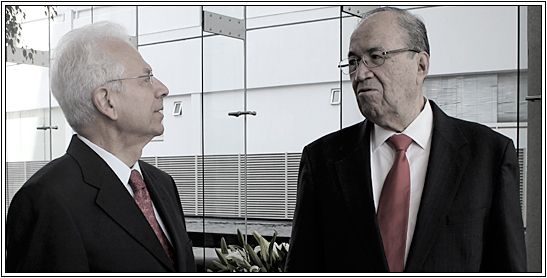 Our firm has developed a solid practice in advising foreign clients who wish to invest in Mexico. The foregoing, through the rendering of multiple legal services such as, the analysis of the most convenient corporate structure according to the specific case, the incorporation of the necessary companies, the drafting of model contracts with clients, suppliers, employees and officers, the registration of trademarks and other copyrights, as well as the negotiation of contracts with commercial partners. Likewise, OGRLAW undertakes the coordination of experts in other legal areas with the aim of providing clients with a complete service of the highest quality at competitive prices, with the advantage of maintaining contact with only one legal advisor responsible for the whole case. OGRLAW’s personnel is able to work in English, French, German and Spanish.